As two heads are better than one, two excellent marketing tools are better than one. Especially if they are both exciting ones that their users really love. 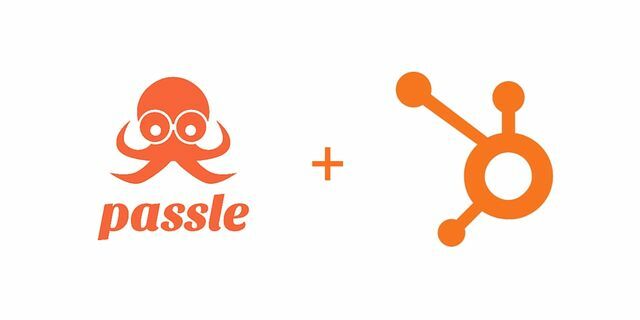 If you've got HubSpot, and want to know why you should integrate Passle with it, here is the go-to resource for you. We were the first to integrate Passle and HubSpot in October 2015 and have seen consistent month-on-month growth in all of our key metrics like traffic, opens, clicks, subscriptions and growth in social following and reach. It's even helped us influence buyer decisions at key stages in our sales pipeline. If you've got HubSpot already, and you want some pointers on how to evaluate if Passle will work for you, we've pulled together a few things you could have in your head before you go through the product demo. What Impact does your Marketing have on your Sales numbers? Has Brexit affected your business yet?